Threaded 14x1 for sound moderator. Gun is in good condition, used for some light stalking. Finally in stock!! 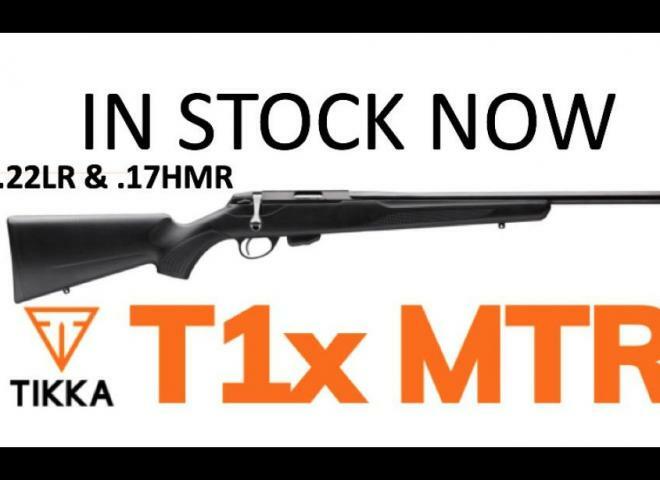 Superb value high quality vermin rifle from Tikka with carbine 16" threaded barrel and synthetic stock! 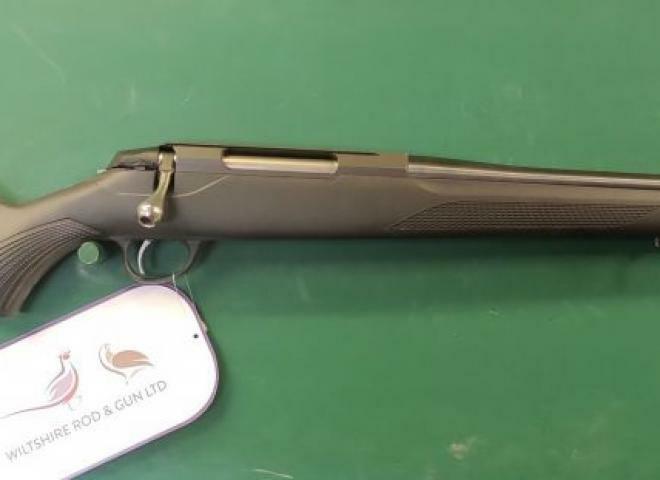 S/H Tikka M595 .222 in good condition. Has 22" 14x1 screw cut barrel and 3 shot drop plate. COMING SOON DUE END OF APRIL 2018, PRE ORDER NOW. Call 01294 833297 for best price as we are not allowed to advertise it!! New....Tikka T3x Lite finished in synthetic black with stainless threaded barrel making this highly popular rifle sound moderator ready. T3X Varmint blued 20" Barrel screwcut 18x1 detachable magazine. 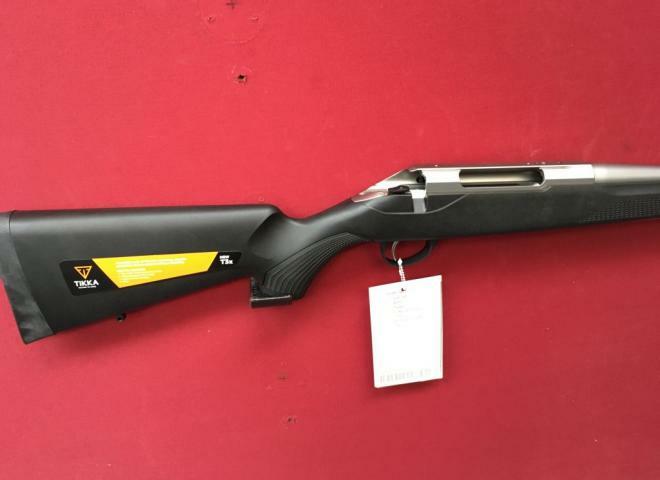 Super Varmint in 22-250 Adjustable cheek piece heavy stainless barrel and action picatinny rail detachable magazine. Blued 22" barrel with a A-tech CMM-4 sound mod and a synthetic stock. Tikka T3 TAC A1 a special development for law enforcement sniper application made meet the rapidly changing operational requirements of law enforcement community. Tikka T3x TAC A1, a special development for law enforcement sniper application made to meet the rapidly changing operational requirements of law enforcement community. 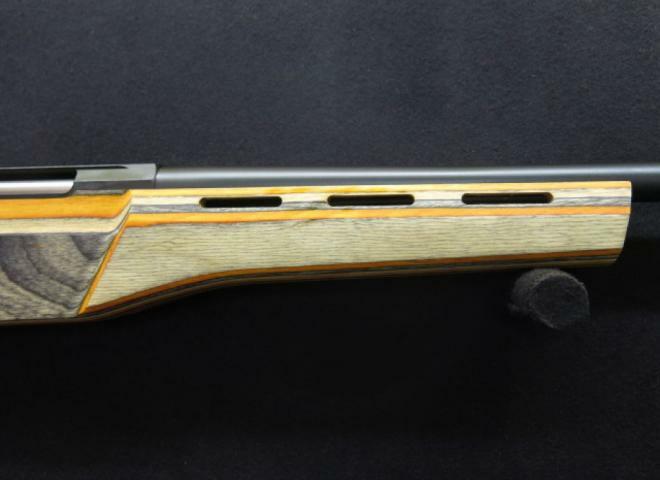 The Tikka T3x designed for the shooter who appreciates the warm feel of a wooden stock combined with solid performance.